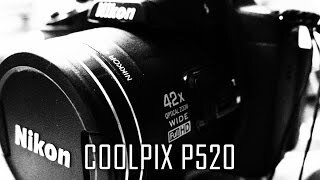 The camera coolpix p 520 black Digital Camera is manufactured by Nikon and was added around February 2016. 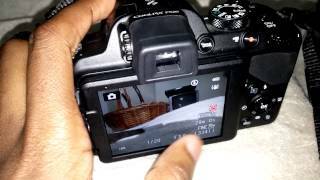 This version of the Digital Camera comes in Color : Black , Image Resolution : 18 MP , Focal Length : 24-1000 mm , Display Size : 3.2 Inch , Special Features : Wireless , Special Features : Telephoto Lense , Special Features : Wide Angle Lense , Special Features : View Finder , Aperture F value : f 1.6. 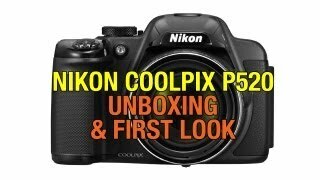 The best price for the NIKON CAMERA COOLPIX P 520 in Kuwait is KWD 150 sold at Aabworld and available with free shipping and delivery within 1-2 days. 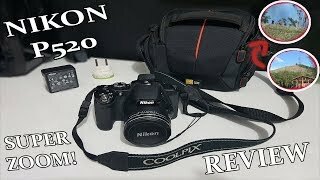 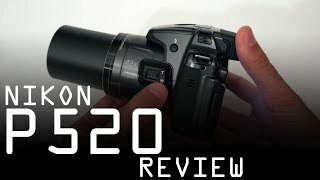 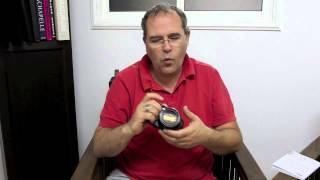 NIKON COOLPIX P520 REVIEW! 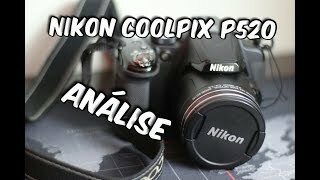 NOVA CÂMERA DO CANAL!